Knitting baby socks is the perfect portable project, which can live comfortably in a handbag and be worked on in orthodontists’ waiting rooms or in those rare moments when I take a proper lunch break at work. They are also wonderfully quick to make, which is great when you are as short of free time for craft as I have been recently. I have now knitted up all five of the patterns I bought as a set from Char Kohl. The first pattern I knitted remains my favourite, but there is not a bad one among the bunch. The pattern I knitted in green, pictured below, would be my second favourite of the five. It shares some of the features of my favourite: easy cables and a neat Kitchener stitch toe. I cannot help but be drawn to bright colours. 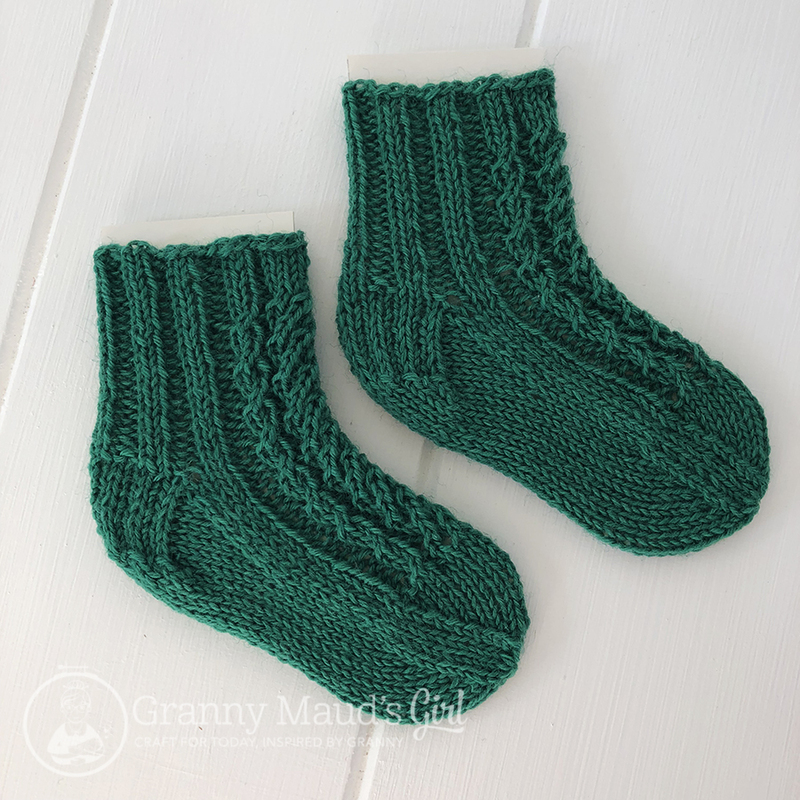 For the green socks, I used up the last of the tiny balls of yarn called ‘Poppets’ that I bought at May’s craft show from Prudence Mapstone. Also at the craft show in May, I bought two balls of Scheepjes Spirit yarn, one pink and one blue. I do not normally choose cotton and acrylic blends, but they were such pretty pastel colours and very soft. 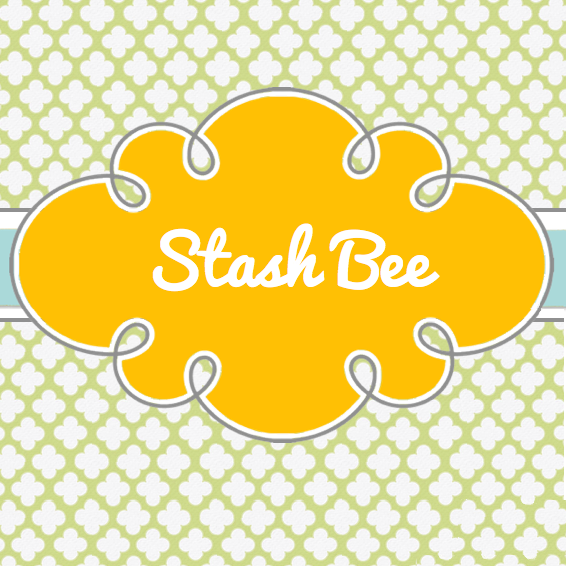 This pattern is the simplest of the set of five: no cables or yarn overs. This pattern has a very different finished shape from the other four: the foot is shorter and the ankle wider. I do not think the differences were caused by anything I did; it is simply a different style. I had to alter the shape of the cardboard sock inserts accordingly. 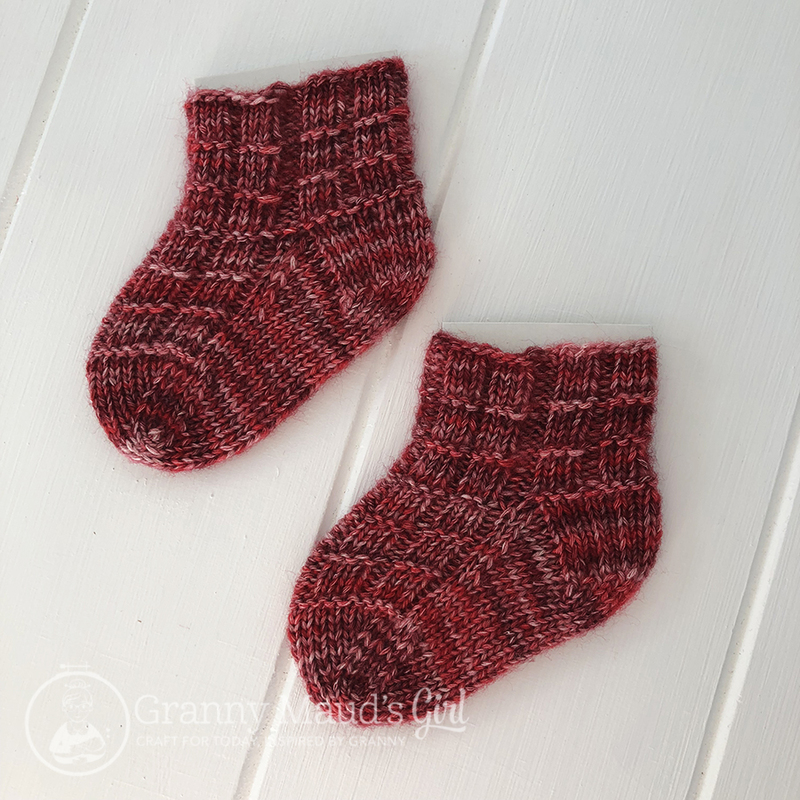 If you are a knitter who is interested in knitting baby socks, the details of these patterns can be found on my Ravelry page. And who is the lucky baby whose tootsies will be adorned in such style? I think I prefer the green ones too, but the blue ones you made a while back are my favourites. These are very sweet, Carla. Isn’t it amazing how tiny baby socks are?!? Adorable socks. They’re so small and cute. Who is Granny Maud’s Girl? My name is Carla, and I am just a girl who wishes I had half the sewing and knitting talents of Granny Maud, my great-grandmother. Practice makes perfect! 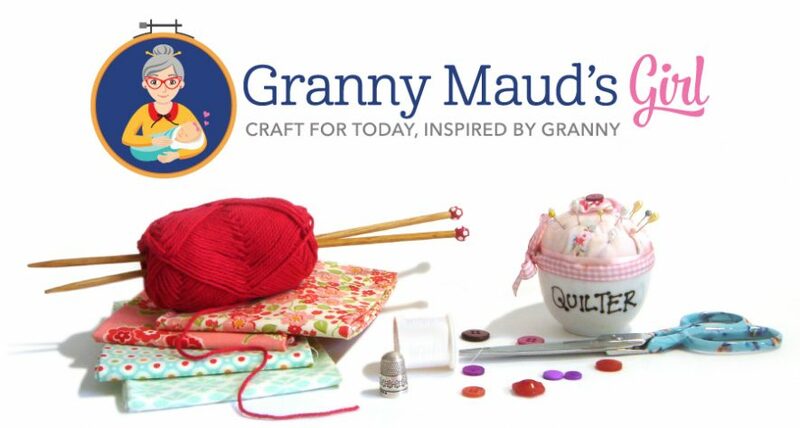 If you have been inspired by the projects or tutorials on this blog, please share your photos on Instagram (@grannymaudsgirl). And not just in English. Je parle français un peu. 日本語ができます。 Estoy aprendiendo español.